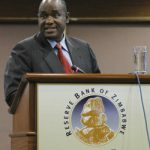 ZIMBABWE plans to craft a law to set up a sovereign wealth fund by next February – but it may not have any money at first as the government desperately needs to develop the country’s crumbling infrastructure, the finance minister said. 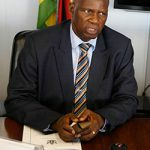 Patrick Chinamasa also said on Wednesday that the government would consider a first international bond issue to help finance its mining sector. 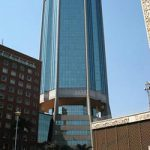 The country has previously said it wanted to create a sovereign wealth fund to buy shares in foreign-owned companies, including mines, under President Robert Mugabe’s controversial black economic empowerment programme. “Legislation to set up the sovereign wealth fund will be ready next year first quarter, February latest. 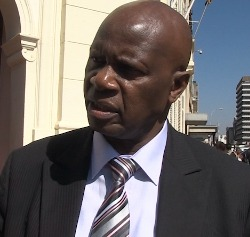 But we will not operate it due to budget constraints,” Chinamasa told a forum organised by a local media group. “The money that we propose to use to set up the fund, we are going to use to bridge the infrastructure deficit,” he said. 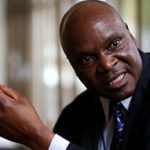 Chinamasa said Zimbabwe was desperate to revamp its ageing infrastructure, which includes electricity-generating plants, roads and water treatment facilities, which have been neglected for the last 20 years. 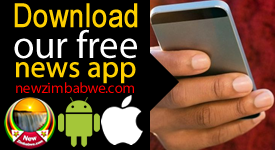 The International Monetary Fund and the World Bank have shunned Zimbabwe over its non-payment of arrears, while Western donors cite election fraud and human rights abuses by Mugabe as reasons for withholding aid. Mugabe denies the charges. Seventy percent of the country’s budget is consumed by salaries, leaving very little for infrastructure development. Zimbabwe has the world’s second-largest platinum reserves and several mineral deposits, including gold, diamonds, chrome and coal, but mining has been starved of investment as foreign investors fret over Mugabe’s policies.